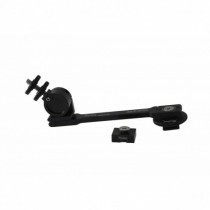 The XTENDER® 2 Shot Articulating Arm Kit with micro adjustable friction based panning and tilting. 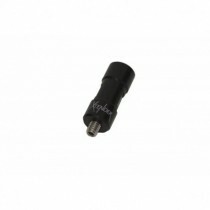 Perfect for your monitor or digital recorder. 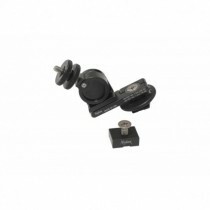 Introducing the All New 210 Friction Mount Cinema Kit from XTENDER. Now with Friction Based Panning and Tilting Features. 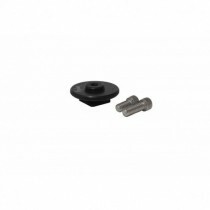 This Friction Mount Kit is perfect for the Convergent Design Odyssey and Apollo Digital Recorders. This version also includes Friction Panning. The 210 Friction Mount for ATOMOS Inferno and Flame Series Monitors/Recorders was specifically designed to keep the units from twisting. 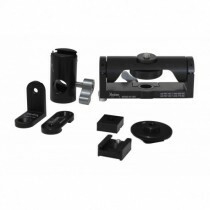 The XTENDER 210 Series Friction Mount Kits for Filmmaking with Friction Panning. You choose your mounting method. 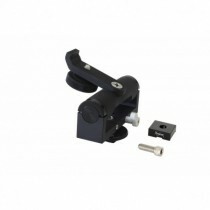 Introducing the XTENDER® 210 Series Friction Mount Kits for Filmmaking with Friction Panning. 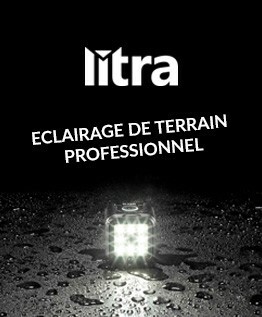 Choose Shoe, Screw, Light Post or Rod Mounting. 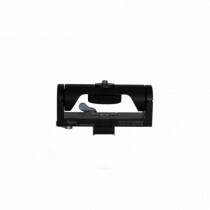 The XTENDER® No-Twist Adapter for ATOMOS Inferno and Flame Series Monitor/Recorders was made to fit the unit snugly to prevent unwanted twisting. The All New XTENDER® - smallHD 500 Series Cable Lock was made to lock in your SDI and HDMI cables into the 500 Series Monitors. The All New XTENDER® - smallHD 700 Series Cable Lock was made to lock in your SDI and HDMI cables into the 700 Series Monitors. If you ever needed to mount a few accessories to your 15mm Rods on your camera rig, you can do it the the XTENDER® Double 15mm Rod Clamp. 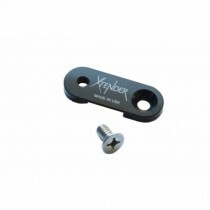 If you've been looking for a 1/4"-20 threaded tightening accessory for your camera rig, the XTENDER® Dual Tightening Monitor/Light Attachment is here. Introducing the little brother to the original XTENDER® articulating arm. The Film at 11 Kit is a smaller version of our full sized ENG arm. 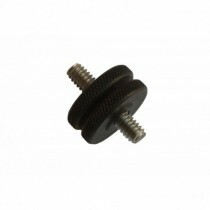 Do you have a monitor with cable ports on the bottom and you can't connect your Friction Mount to it? The Offset Adapter was created just for that reason. 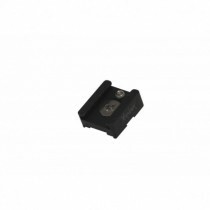 The Right Angle Adapter is made for the Convergent Design Odyssey 7 Series and Apollo Monitor/Recorders. It has an Anti-Twist Lock built in. With the larger diameter tightening ring on our High Torque Shoe Mount you can get all the leverage you need to tighten down your accessories. 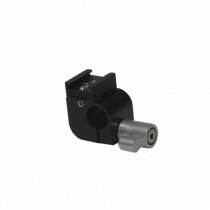 Want to add a High Torque Shoe Mount to your XTENDER® Friction Mount? Well this is the accessory you need to accomplish that. 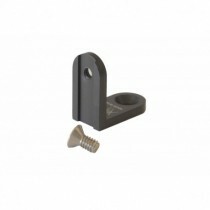 The XTENDER Baby Pin Light Post w/ 1/4"-20 threads will screw into the head of all the XTENDER Camera Arms or any 1/4"-20 threaded hole. 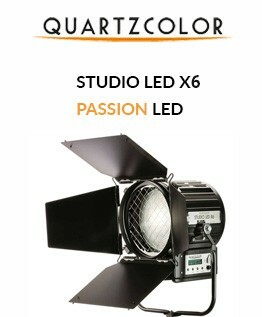 This Durable, XTENDER® Live at 5 Kit, is perfect for getting your camera light just over the top of your lens. It can swivel and rotate as well. 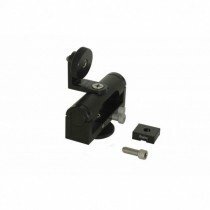 Having trouble with your video arm unscrewing from your rig? 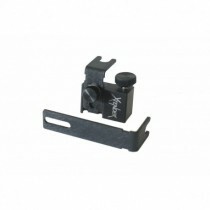 Well the XTENDER® Locking Camera Screw Mount is the answer to your prayers. 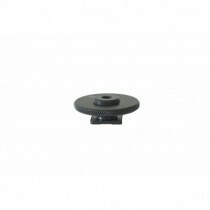 If you need to lock your XTENDER® Friction Mount to a 1/4"-20 threaded hole on your camera or cheese plate this accessory is for you. Save your video production with the All New XTENDER® HDMI Lock For Convergent Designs Odyssey 7Q+ and Apollo. Lock it and forget it! 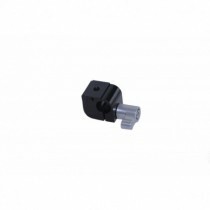 Is your d-tap/power tap cable just too short for the job? 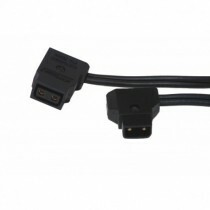 Well add on an extra 21" with the XTENDER® Power Tap Extension Cable. 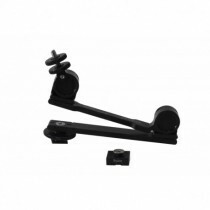 This is the original XTENDER® articulating arm. 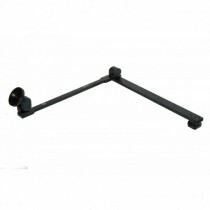 The Run N' Gun Kit is a light weight ENG arm that when unfolded reaches a length of over 19 inches. Wish you had more Shoe Mounts on your camera? 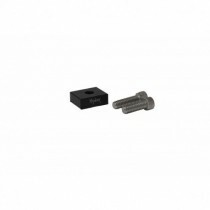 Use the XTENDER® Shoe Adapter to convert all those 1/4"-20 threaded holes into shoes. Ever found yourself needing to add a 15mm Rod to the shoe of your camera rig? 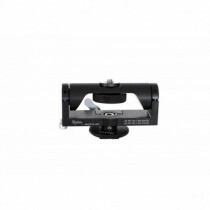 Well you can do it with the XTENDER® 15mm Rod Clamp w/ High Torque Shoe Mount. Have a 15mm rod system on your camera rig and want to add a 1/4"-20 accessory to it? 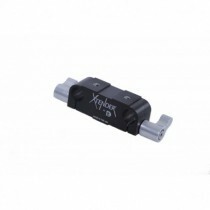 You can with this heavy duty Single 15mm Rod clamp from XTENDER®. 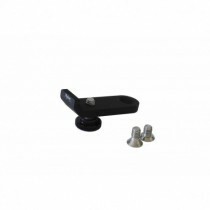 You need to mount your shoe accessory onto your rigs 15mm rods and you don't know what to do? 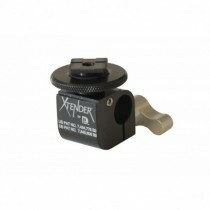 Get the 15mm Rod Clamp w/ Shoe Adapter from XTENDER®. 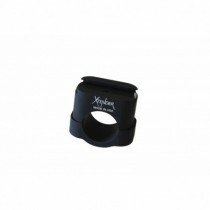 The XTENDER® Universal 25mm Rod Clamp was designed to mount to any 25mm rod. 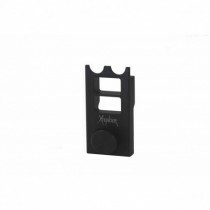 The clamp will allow you to mount any Shoe or 1/4"-20 accessory to it.